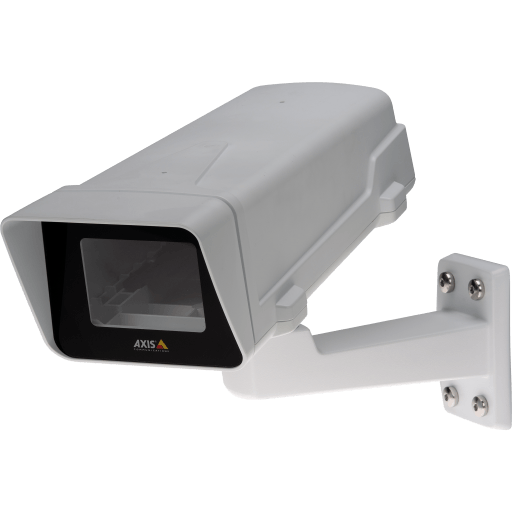 Fixed box outdoor camera housing made of IK10 impact resistant and UV resistant polymer. IP66, NEMA 4X rated and UL listed. Powered by 24 V AC or 12-24 V DC. Temperature range -40C to -45C (-40F to 113F). Compatible with AXIS P13 Series and AXIS Q16 Series. 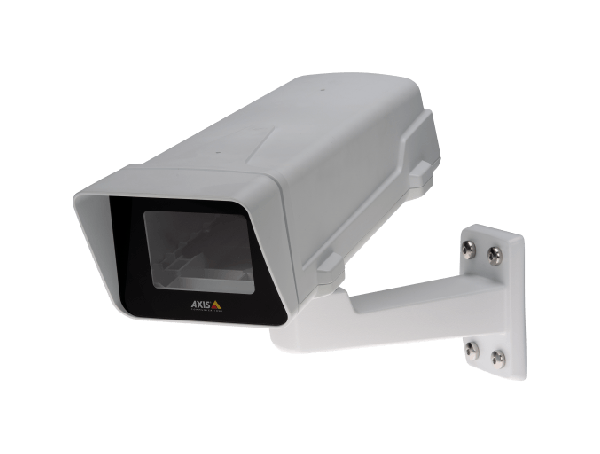 AXIS T94Q01A Wall mount included.